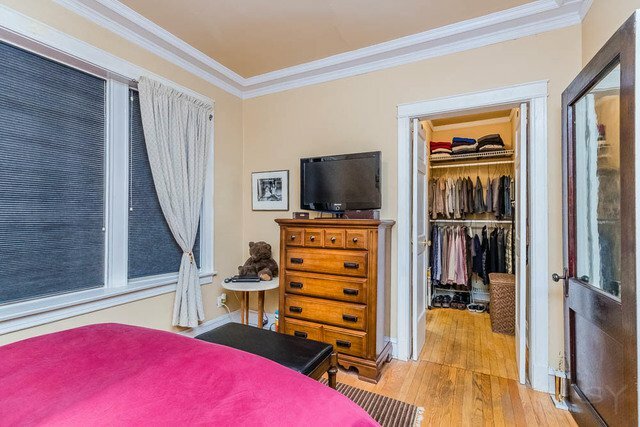 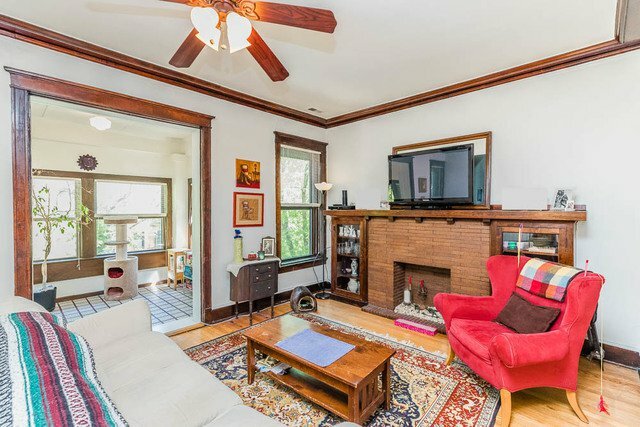 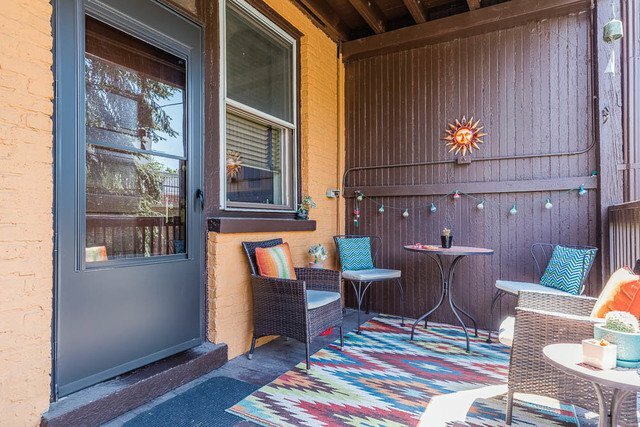 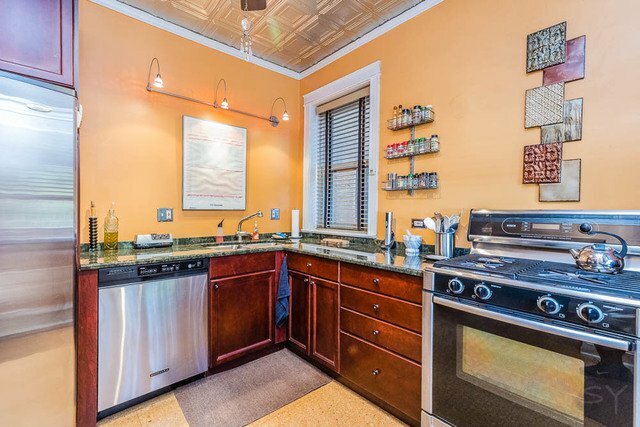 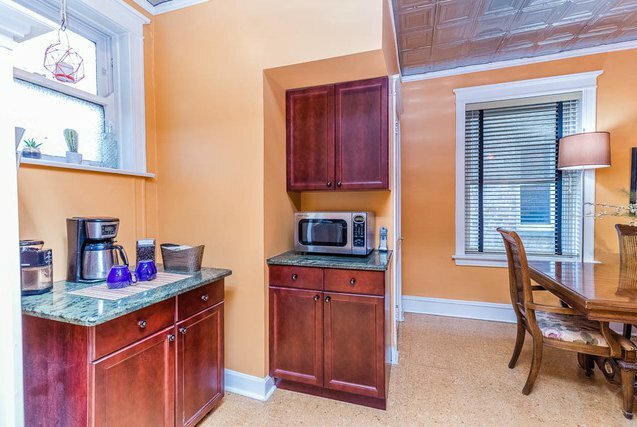 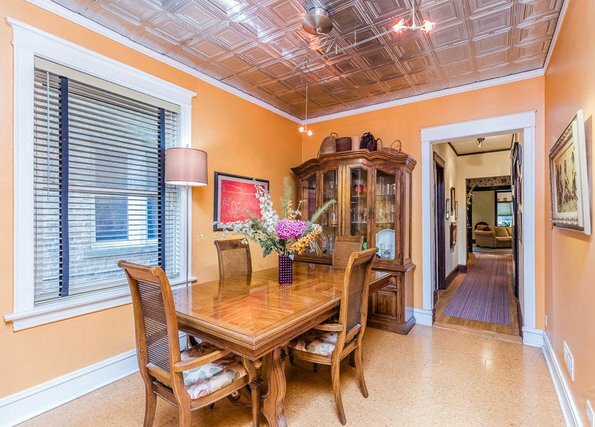 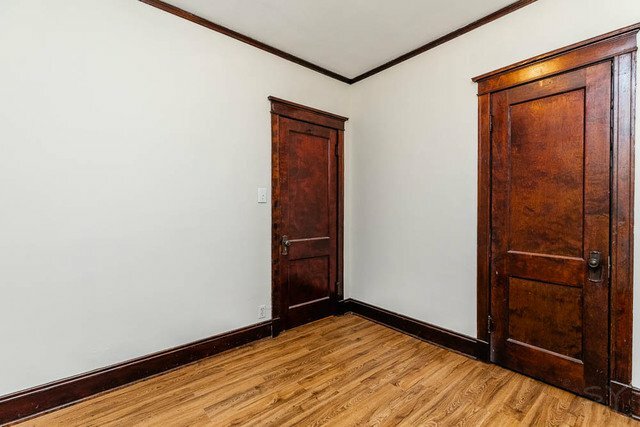 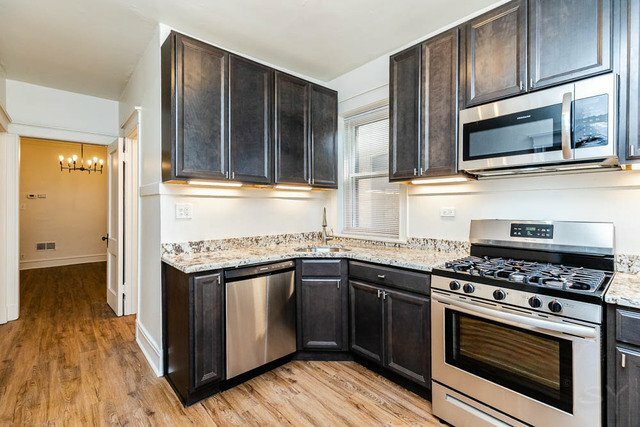 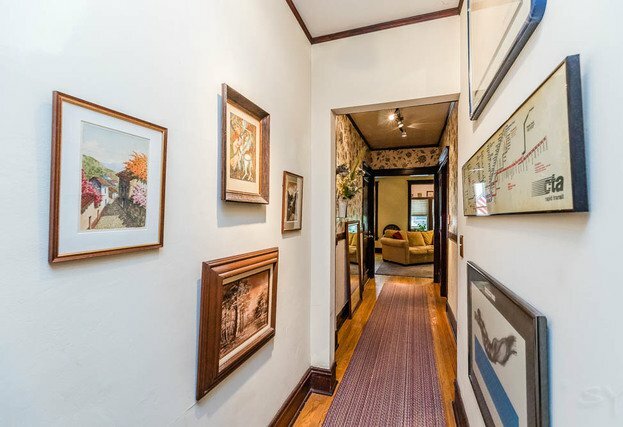 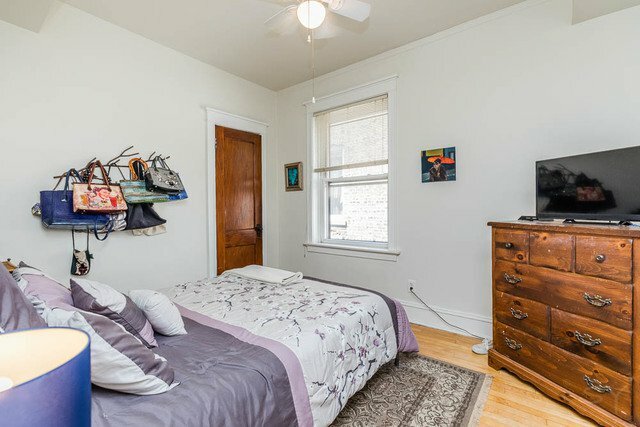 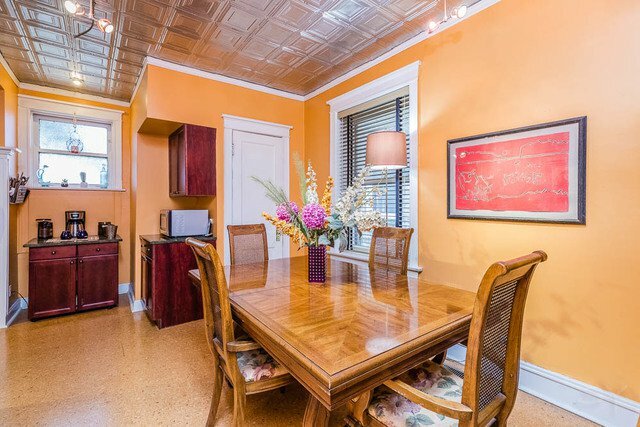 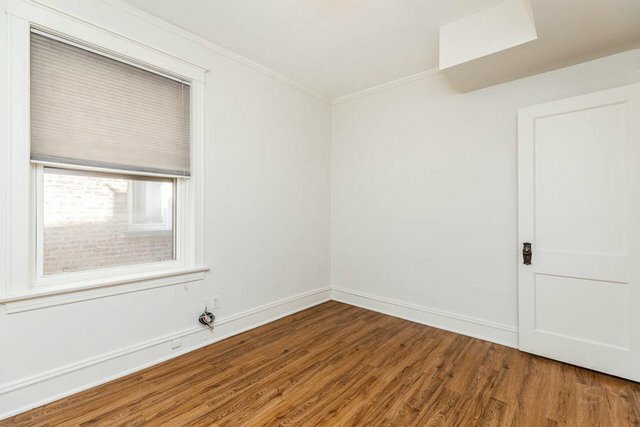 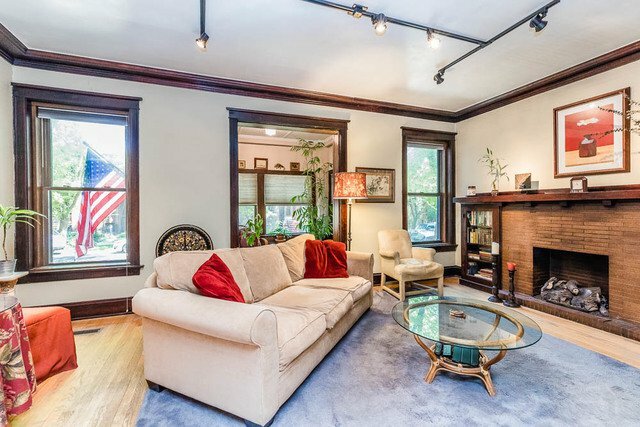 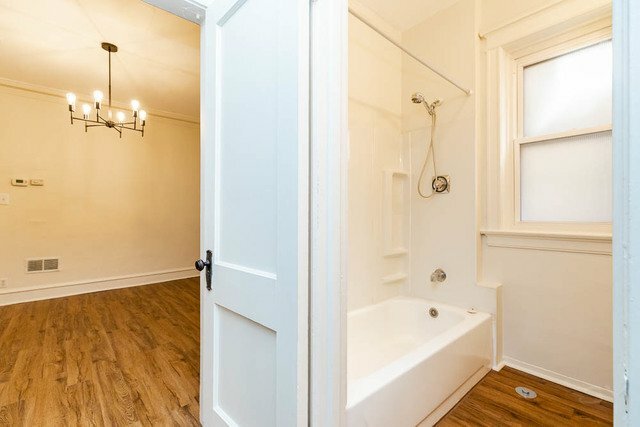 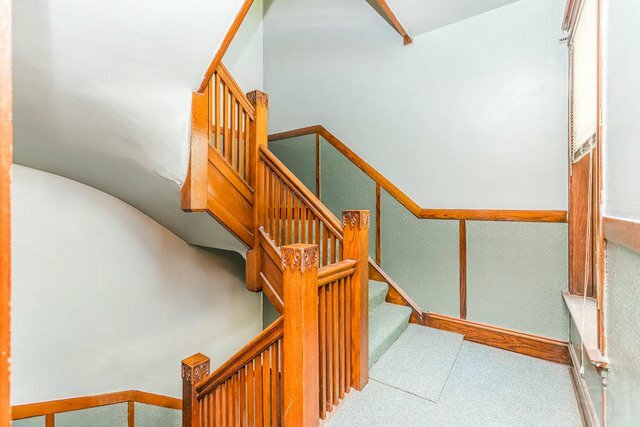 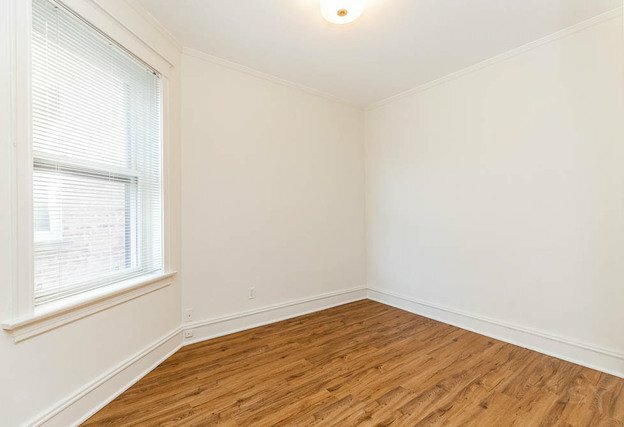 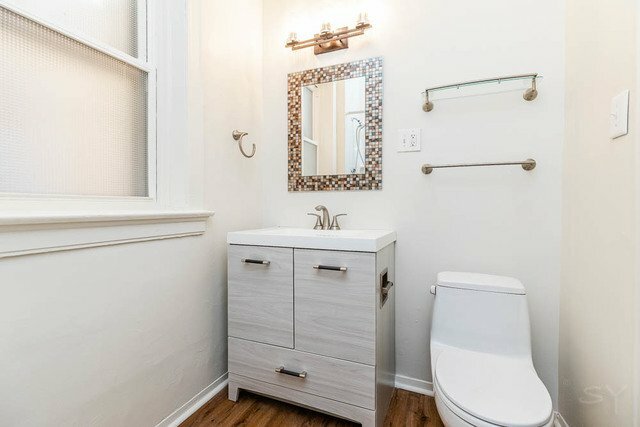 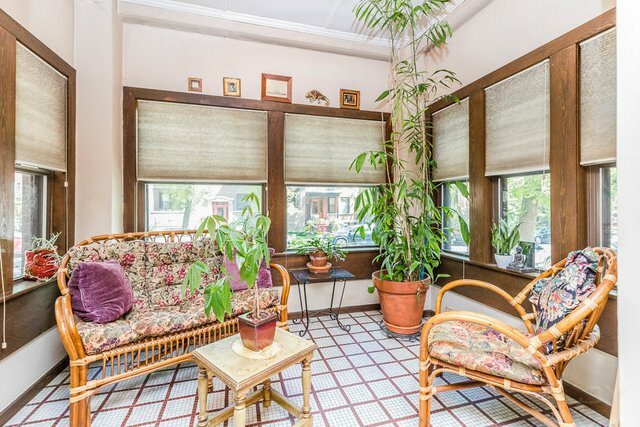 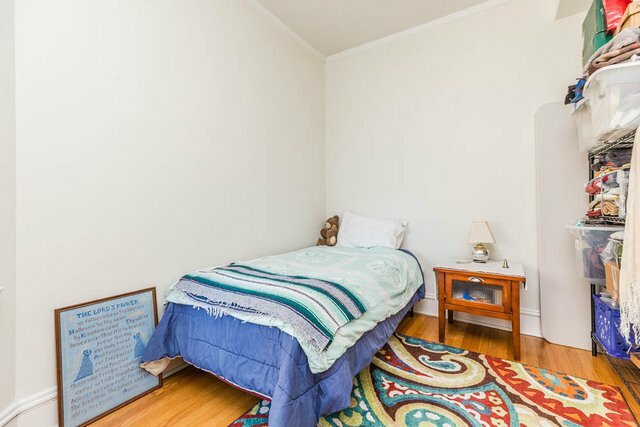 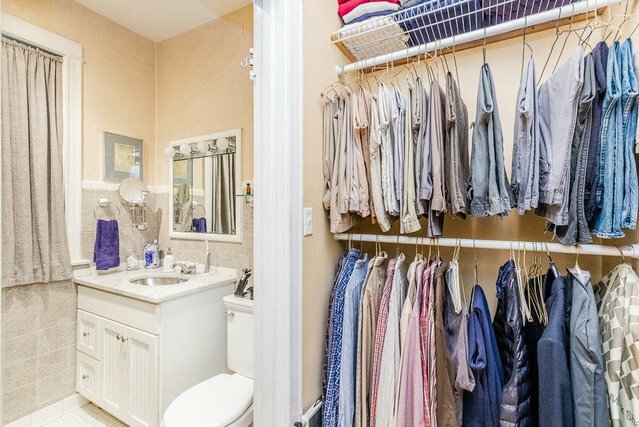 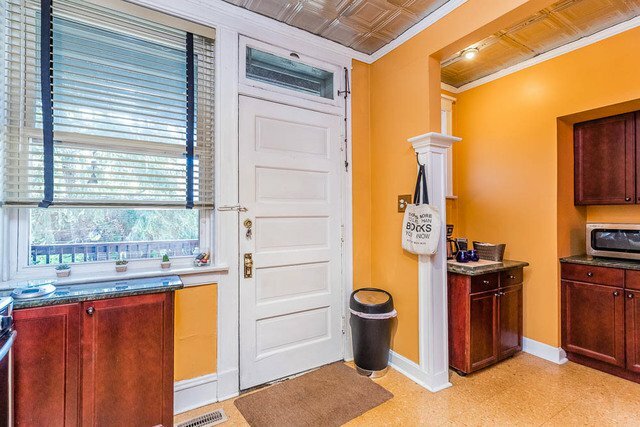 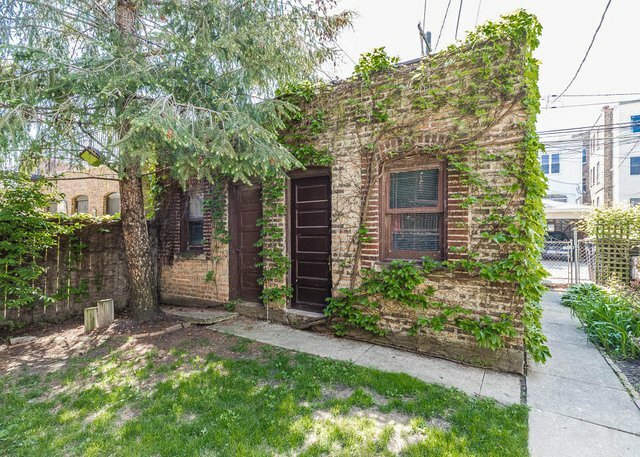 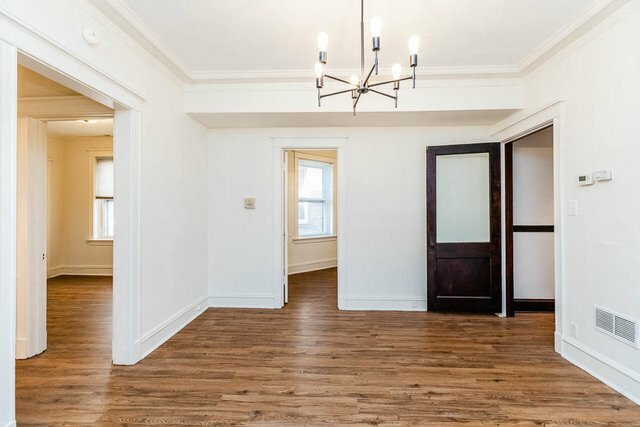 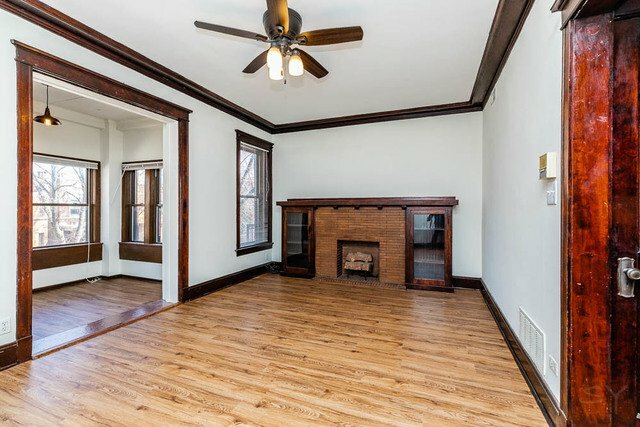 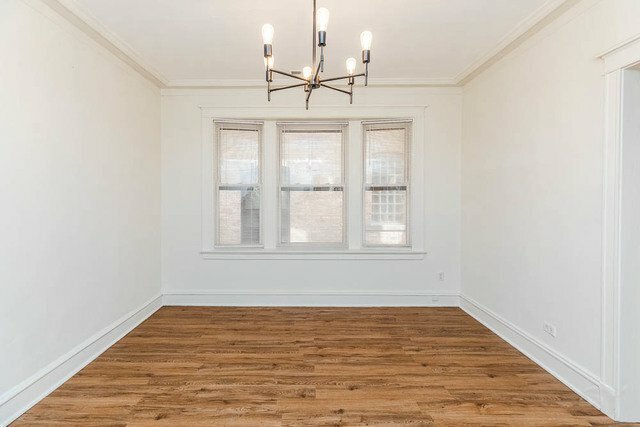 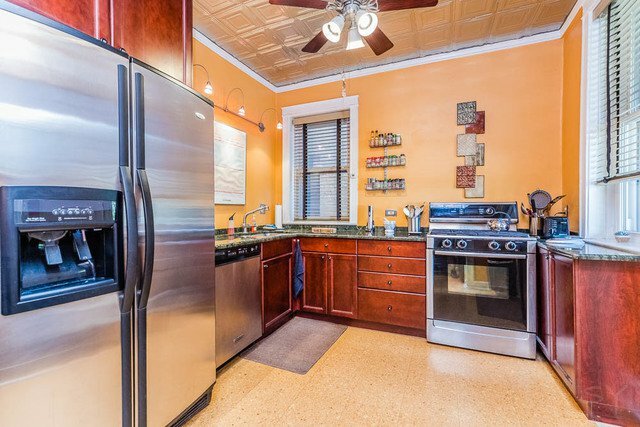 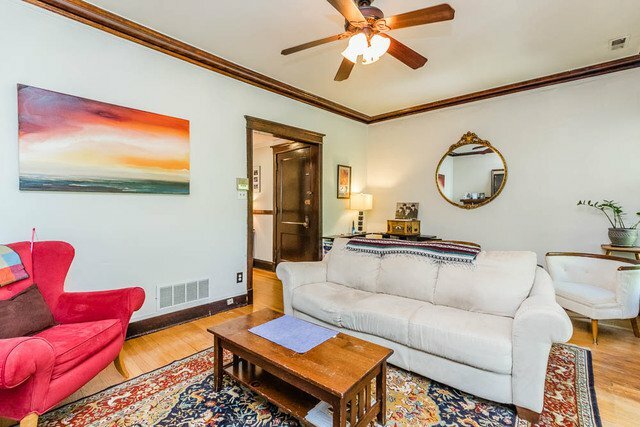 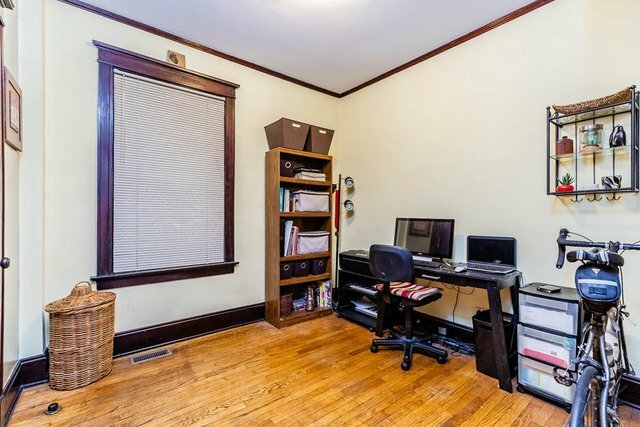 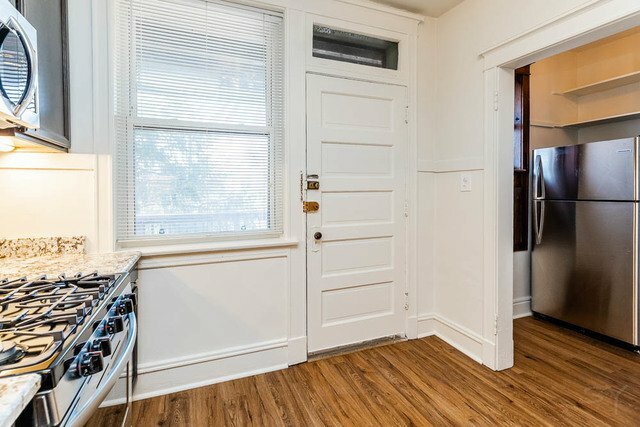 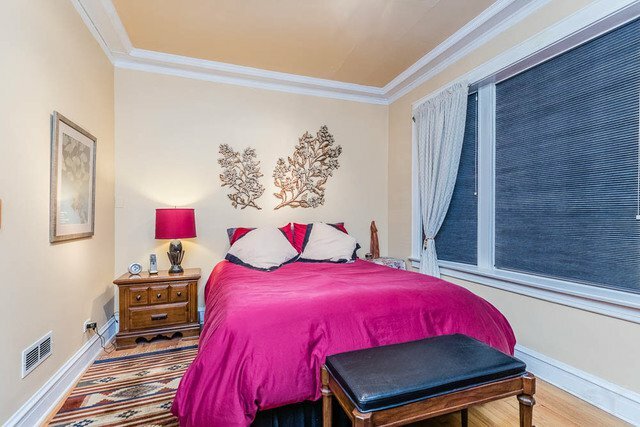 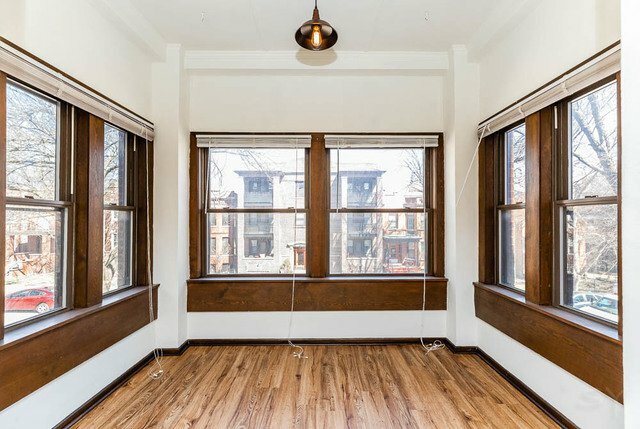 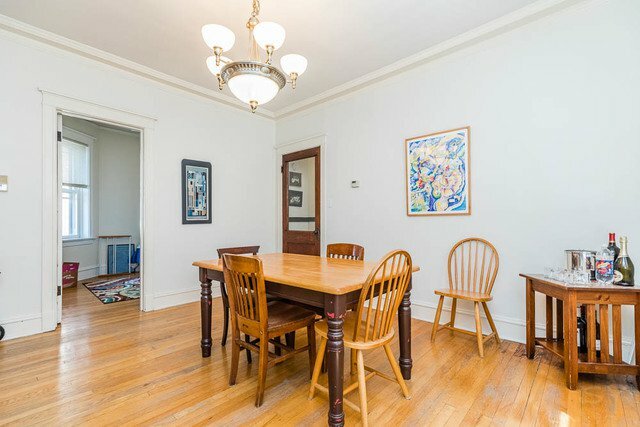 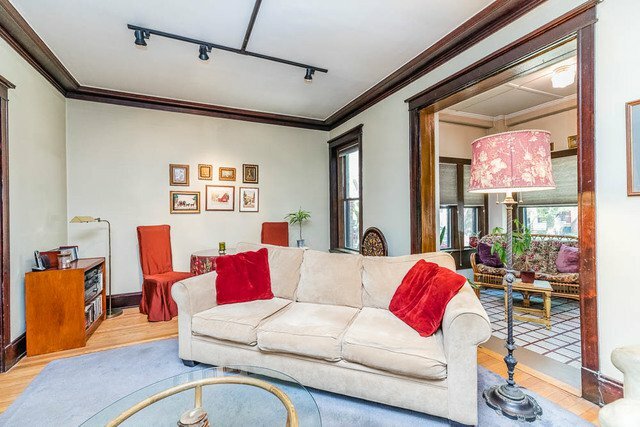 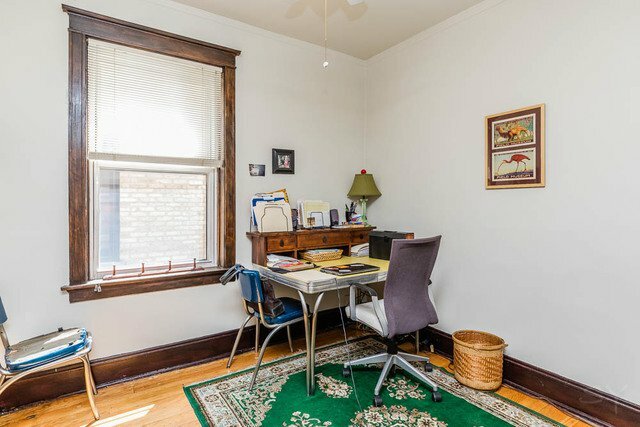 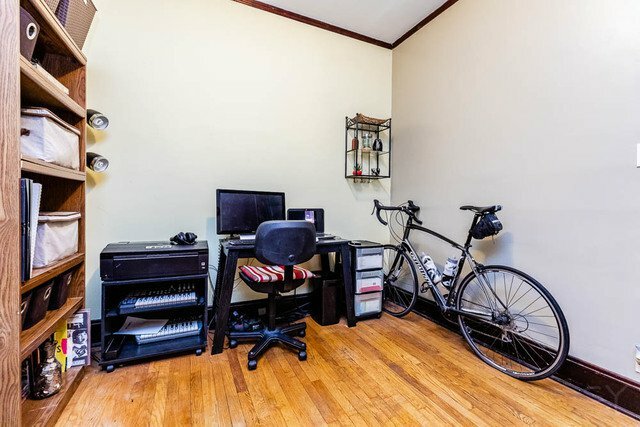 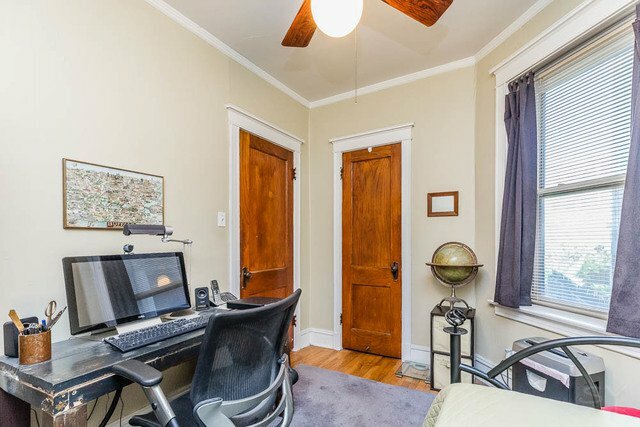 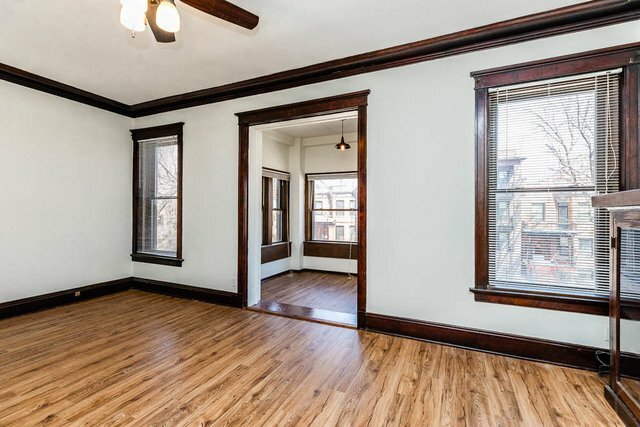 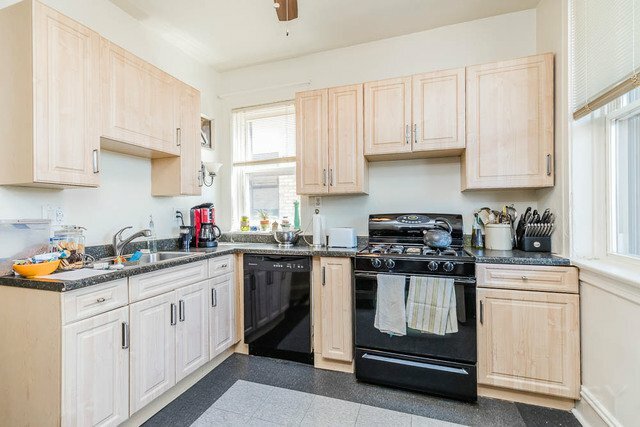 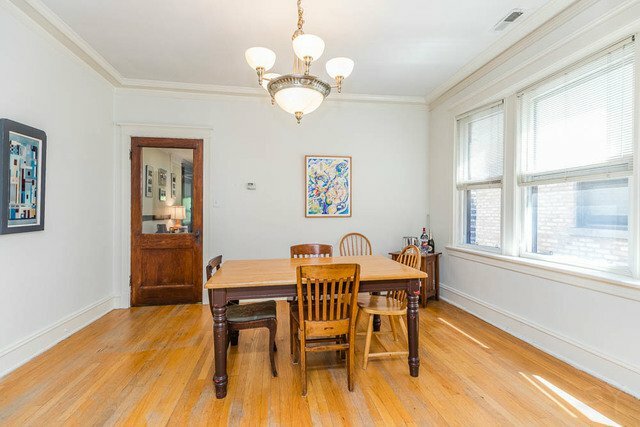 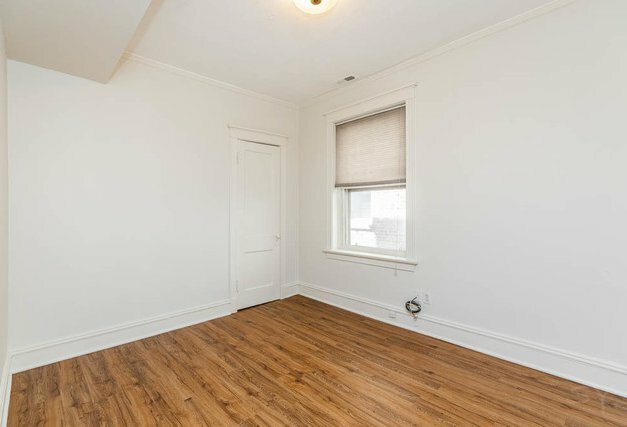 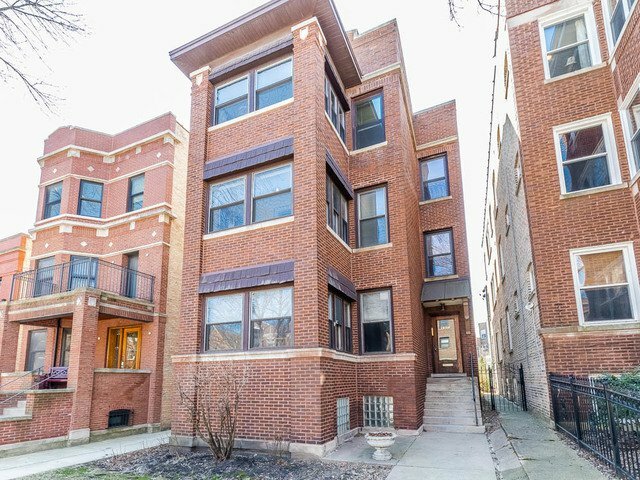 Prime 3 Flat in HOT Andersonville area. 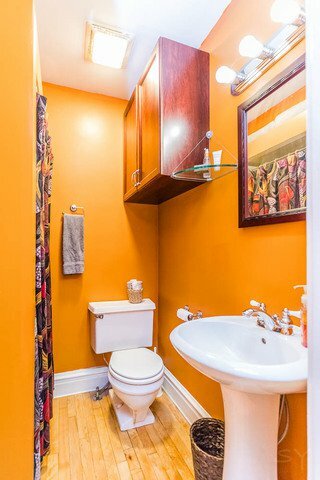 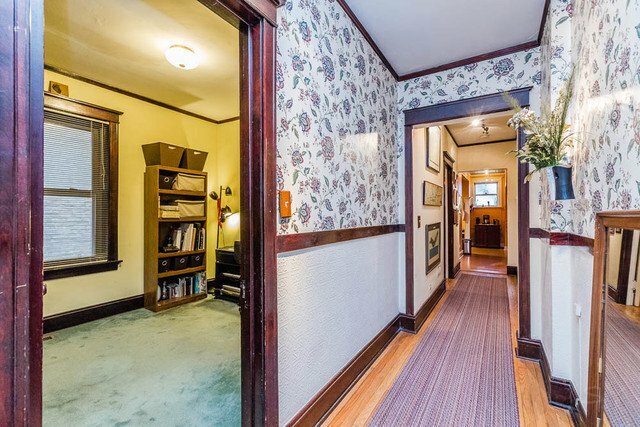 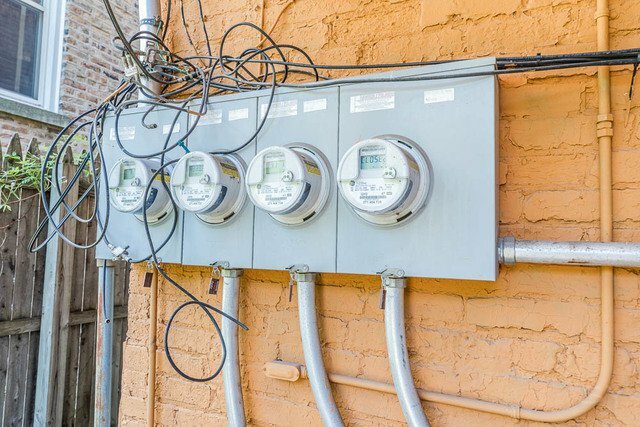 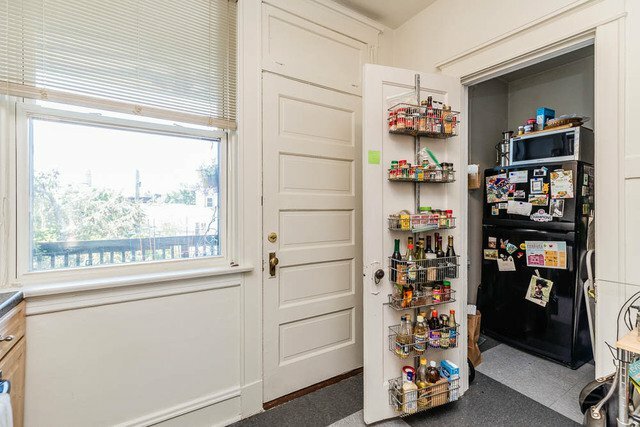 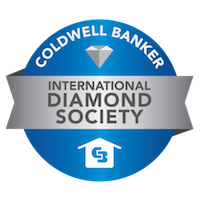 Building has been meticulously maintained by current owner. 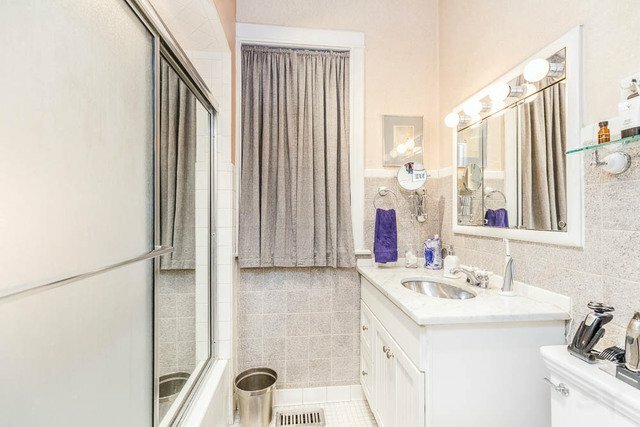 1st floor owners unit features 3bed/2full updated bathrooms, updated kitchen, hardwood floors throughout, master bed has bath en suite. 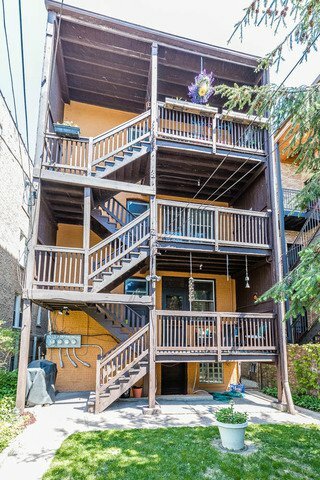 2nd & 3rd floors have 3beds/1bath. 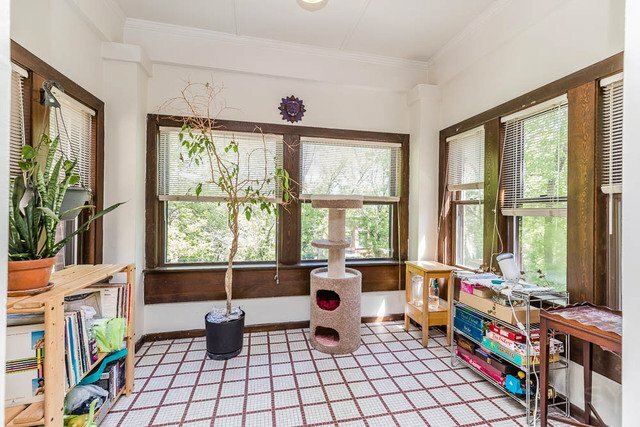 All units have central air and heat. 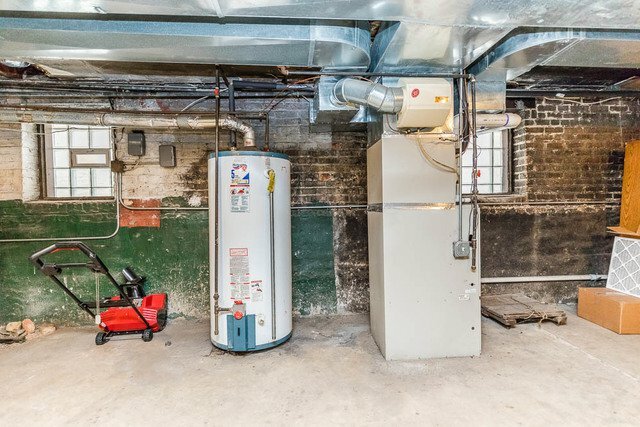 Brick 2 car garage for additional income. 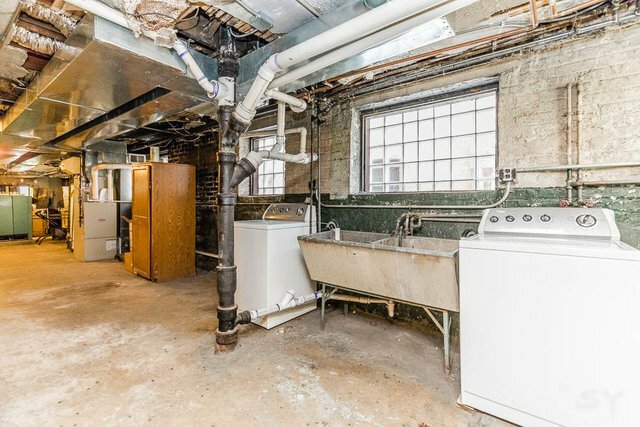 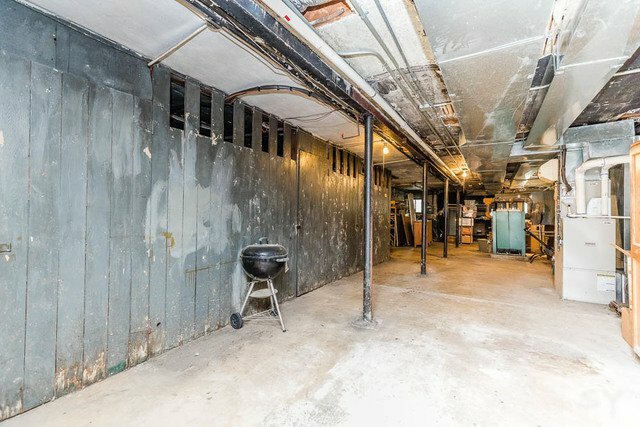 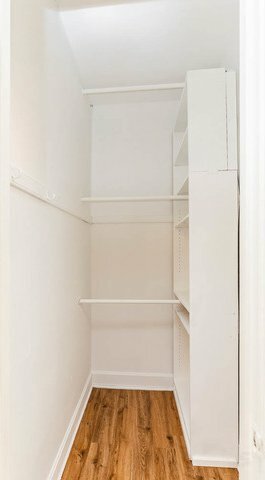 Full unfinished basement that provides storage for tenants, on site laundry OR can be duplexed down w/first floor. 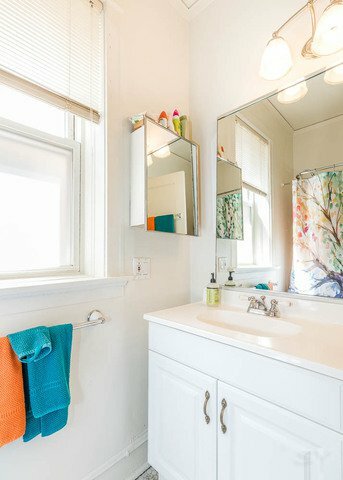 Newer decks off each unit. 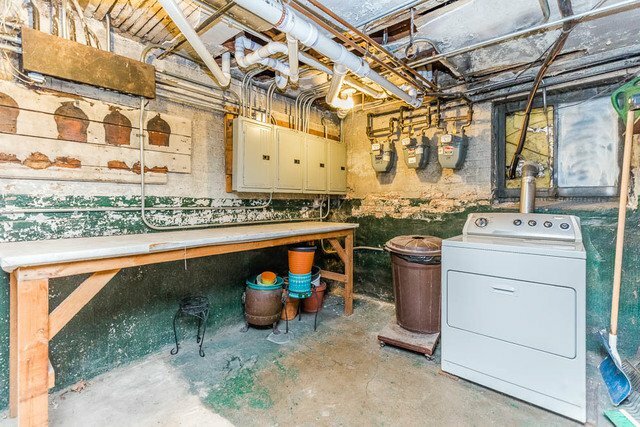 Great opportunity for an owner occupant!!!! 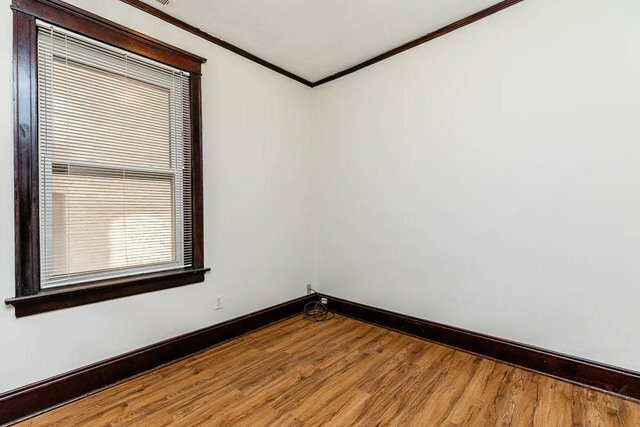 Income based off of average market rents in area.